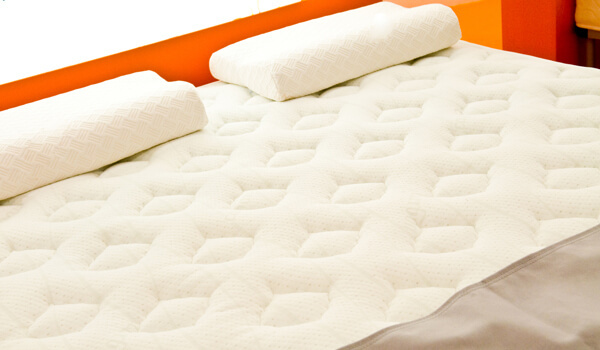 We carry the top three names in the bedding industry, Serta, Sealy and Simmons. 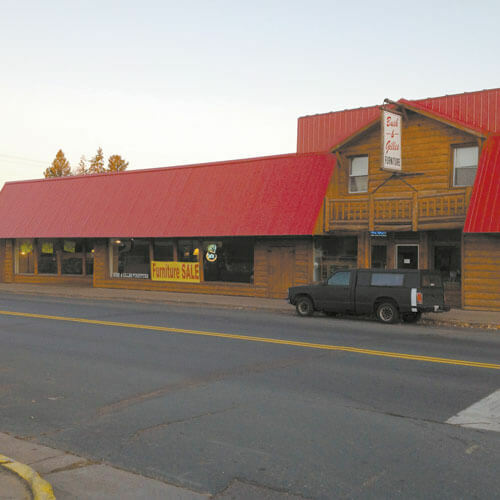 From Northwoods to Traditional to Contemporary, we have it all. 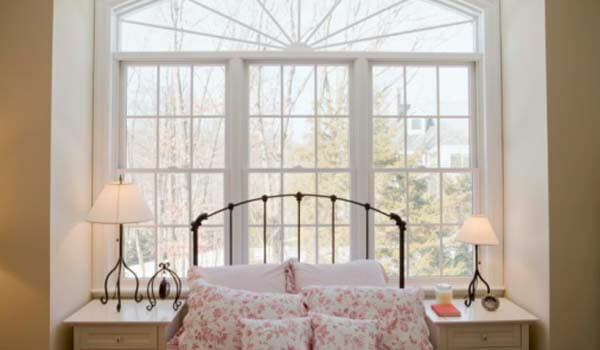 American made bedroom groups from some of the best in the industry. 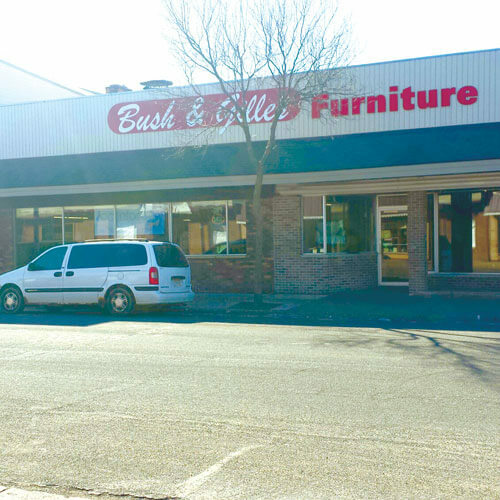 Bush & Gilles Furniture is a family owned furniture store serving Northwest Wisconsin for over 50 years. We have the values and experience to treat each customer with dignity and grace while selling you home furnishings at an affordable price. 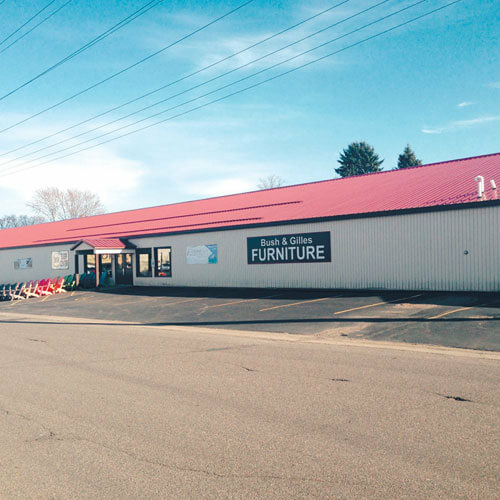 Modernize your home with a comfortable, high quality home furniture from our furniture stores in Cameron, Spooner and Ladysmith. 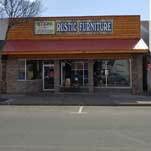 We are the premier home furnishing source for quality home furniture at affordable prices. 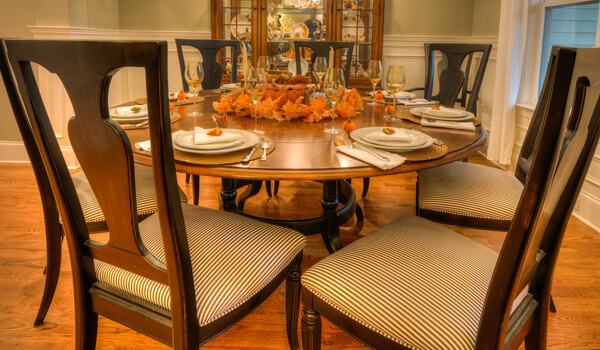 With all our experience you can be sure that you will receive the best customer service to go along with quality furniture. Chances are, you will be dealing with the owners! Come in and see what’s in store! 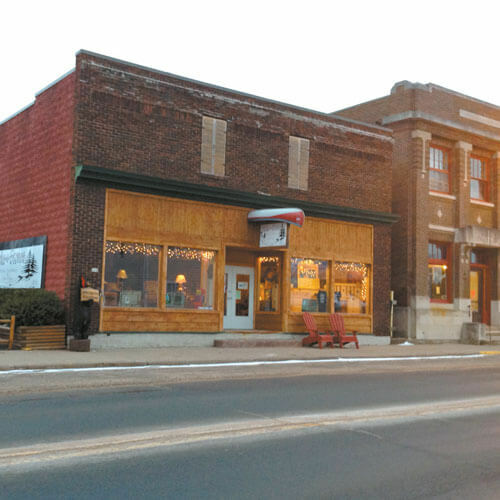 Main Street in Cameron is under construction. 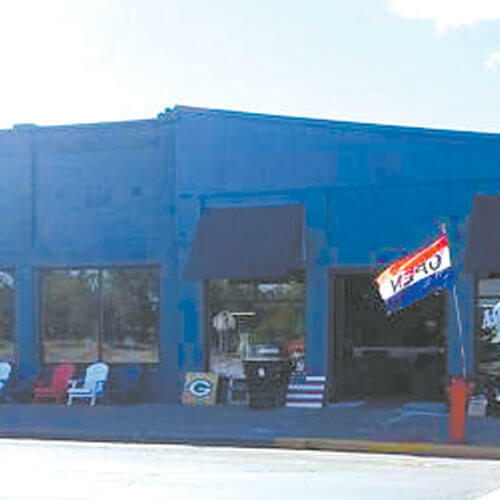 We have temporarily moved our 3 Cameron stores to the Cedar Mall in Rice Lake (the old JC Penney location). We will have over 50,000 sq. ft. of Bedding and Furniture displayed. Come check it out!